Throw back the curtain and see His light. Open the window and hear His voice. Raise the glass and feel His gentle breeze. 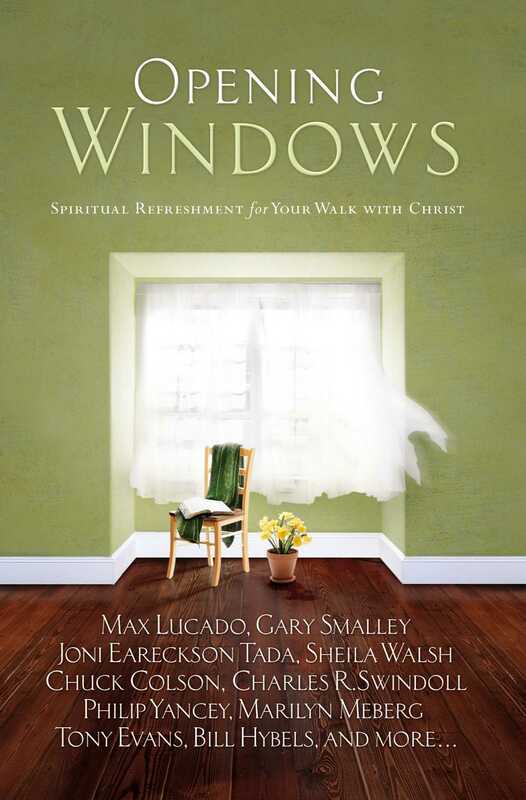 Refreshment and renewal await you in the pages of this beautiful book inspired by Max Lucado's best-selling praise-and-worship recording, Opening Windows. Open your heart to the combined insights of some of today's most inspiring writers, and allow their wisdom to guide you in opening the windows of your soul. You'll be captivated by there stories of inspiration, you'll ponder fresh perspectives on God, and you'll find new motivation to live a life dedicated to Him. The invitation is yours...Open the window.